Companies need diverse, global talent. Cryptocurrencies are here to help. The global population is becoming more diverse. As a result, if companies in developed economies don't diversify their hiring, they may lose out on crucial talent. Cryptocurrencies are here to help. 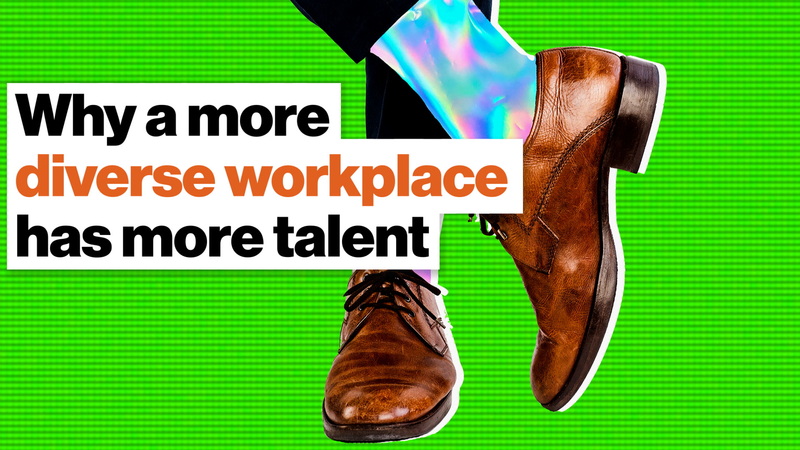 If companies in developed economies want to continue to grow, they'll have to face an uncomfortable fact: the talent pool they've traditionally relied on will be shrinking for generations to come. That's because economically developed countries are experiencing historically low birth rates. And as wealthy nations grow richer, fewer citizens are deciding to have children. Leading reasons for this decline include increased costs of living, more social and business opportunities for women, and better health care which affords people the opportunity to live longer. That trend is reversed in poorer nations where birth rates remain high and greater opportunity may lie elsewhere. Add to this the relative ease of modern transportation and communication, and the global population, i.e. the global workforce, is growing more diverse. Migration patterns predominantly reflect economic realities. Countries that offer economic opportunity receive net migration inflows, while countries that do not will steadily lose a portion of their population. In 2015, the Congo ranked as the world's poorest nation and its population was composed of 545,000 immigrants; meanwhile, 1.3 million native Congolese had left the country. That same year, war-torn Afghanistan contained 382,000 migrants within its borders while 4.8 million native Afghanis had left. At the same time, France was home to 7.7 million immigrants while 1.9 million native inhabitants had left. In Germany, there were 12 million immigrants and 4 million ex-patriots. And in the United States, 46.6 million immigrants lived within its borders, while just 2.9 million American-born had emigrated. Of the 46.6 million immigrants living in the U.S., 25 million are employed and provide essential financial muscle to our nation. Immigrants participate in our labor force more than native-born citizens, yet earn less; there are more immigrant business owners than native-born, and immigrants start them at a higher rate; over half of the 87 private companies valued at over $1 billion were founded by immigrants. Migration flow is likely to increase during turbulent times. Political instability and climate change disproportionately affect the world's poorest regions, putting them at an additional disadvantage when they look for better economic opportunity abroad. Refugee populations are perhaps the least stable of any migrant group and also the most desperate for new opportunity. Many asylum seekers cannot be employed without a bank account. And if financial assets cannot be secured during grueling and uncertain travels, refugees' chances of integrating into a new society will suffer. Turning a blind eye to refugee populations is not helping anyone, and the world is losing valuable human assets as a result. Cryptocurrencies offer one potential solution. A foundational tenet of cryptocurrency is to offer everyone around the planet a safe place to store their money that is not dependent on any singular institution or government. Some organizations are betting blockchain will provide such access. In recent years, for example, over 800,000 Rohingya (a predominantly Muslim group living in Buddhist Myanmar) have fled to live in refugee camps in Bangladesh. One crypto token, ExsulCoin, has implemented financial rewards for students in the camps, inspiring higher attendance and better grades to prepare the refugees to enter the workforce. Recently Ethereum creator Vitalik Buterin donated $1 million to aid the world's “extreme poor," to be used by refugees to start businesses. Opening in 2013, the charity, GiveDirectly, has raised over $200 million for refugees. The organization is exploring more opportunities with blockchain technology to provide direct access to those in need from donors. At a time when some governments have balked at using cryptocurrencies, the Finnish government has turned to blockchain as a way to accept a large number of immigrants. A Helsinki-based start-up, MONI, has provided prepaid Mastercards and now believes that crypto accounts will allow digital identification and safe storage for their money, which can more easily be transferred to local currency if need be. 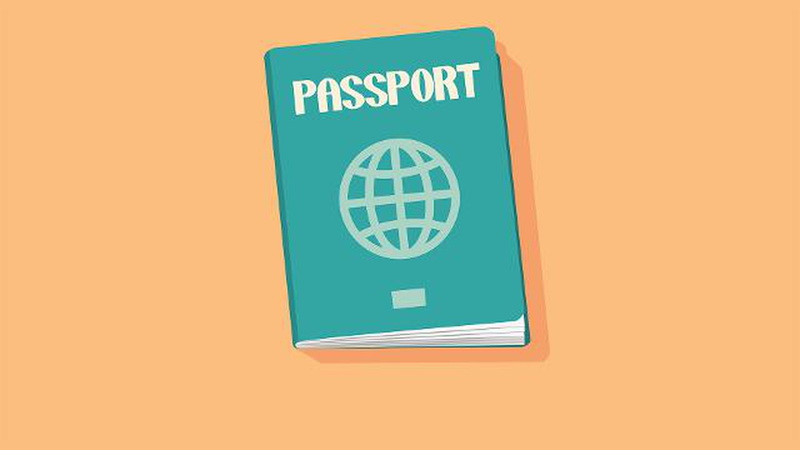 Since many immigrants don't have legal identification, even the United Nations is exploring blockchain that would provide them with a digital identity. There will likely be a skills gap between asylum seekers without so much as a bank account and multinational corporations seeking highly trained professionals to innovate their business. But global migration flows cannot be ignored as a source of potentially valuable employees. Ignoring individuals that don't fit the typical mold of a model worker risks losing out on innovative talent, and falls victim to prejudices that tell us, for example, the economically disadvantaged have less to contribute to society.